As first published in the The Atlantic Monthly in 1911. • John of the Mountains (1938) letters edited by Linnie Marsh Wolfe. Branch, Michael P. (ed.) John Muir’s Last Journey. Washington, DC: Island Press, 2001. Brinkley, Douglas. The Quiet World: Saving Alaska’s Wilderness Kingdom, 1879-1960. New York: Harper, 2011. ____. The Wilderness Warrior: Theodore Roosevelt and the Crusade for America. New York: Harper, 2009. Carr, Jeanne & John Muir. Kindred and Related Spirits. Salt Lake City: University of Utah Press, 2001. Cohen, Michael P. The Pathless Way: John Muir and American Wilderness. Madison: University of Wisconsin Press, 1986. Engberg, Robert and Bruce Merrell. 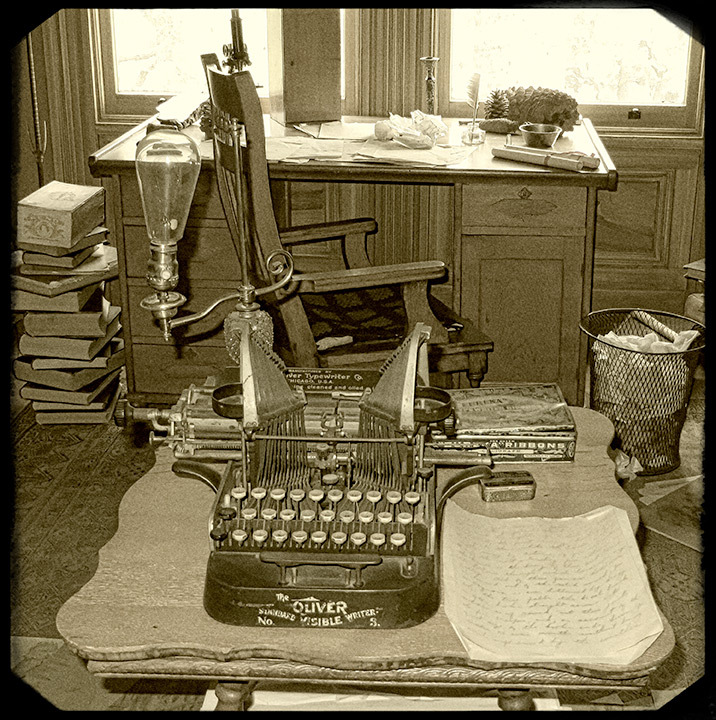 Letters from Alaska: John Muir. Madison: University of Wisconsin Press, 1993. Erlich, Gretel. John Muir: Nature’s Visionary. Washington, DC: National Geographic. 2000. Fox, Stephen. 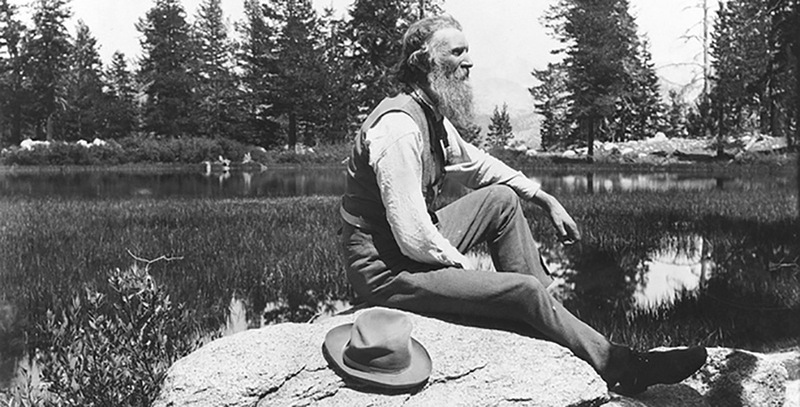 John Muir and His Legacy: the American Conservation Movement. Boston: Little Brown, 1981. Gifford, Terry, ed. John Muir: His Life and Letters and Other Writings. Seattle, Washington: The Mountaineers, 1996. _____. John Muir: The Eight Wilderness-Discovery Books. London & Seattle: Diadem Books, 1992. Gisel, Bonnie J. Nature's Beloved Son: Rediscovering John Muir's Botanical Legacy. Berkeley: Heyday, 2009. Heacox, Kim. The Making of the National Parks. Washington, DC: National Geographic, 2001. _____. John Muir and the Ice That Started a Fire: How a Visionary and the Glaciers of Alaska Changed America. Guilford Connecticut: Lyons Press, 2014. Highland, Christ (ed.) Meditations of John Muir: Nature’s Temple. Berkeley: Wilderness Press, 2001. Holmes, Steven J. The Young John Muir: An Environmental Biography. Madison: University of Wisconsin Press, 1999. Lyon, Thomas J. “John Muir, the Physiology of the Brain, and the ‘Wilderness Experience.’” The Living Wilderness, Summer 1974. Miller, Rod. John Muir: Magnificent Tramp. New York: Tom Doherty Associates, LLC, 2005. Nash, Roderick. Wilderness and the American Mind (revised edition). New Haven & London: Yale University Press, 1973. Rawls, James J. “John Muir: Celtic Saint.” California Environmental Conference, October 28, 2006. Rowthorn, Anne (ed.) The Wisdom of John Muir: 100+ Selections from the Letters, Journals, and Essays of the Great Naturalist. Birmingham: Wilderness Press, 2012. Stetson, Lee. The Wild Muir: Twenty-Two of John Muir’s Greatest Adventures. Yosemite Conservancy: 2013. Williams, Dennis C. God’s Wilds: John Muir’s Vision of Nature. College Station: Texas A&M University Press, 2002. Winkley, John W. John Muir, Naturalist: A Concise Biography of the Great Naturalist. The Nashville, Tennessee: Parthenon Press, 1959. Wolfe, Linnie Marsh. Son of the Wilderness: The Life of John Muir. Madison: University of Wisconsin Press, 1978. Young, Samuel Hall. Alaska Days with John Muir. New York: Fleming H. Revell Co., 1915. Modoc Memories (San Francisco Daily Evening Bulletin, 28 Dec. 1874), Notes from Shasta (1877), Salmon Breeding (1874), Shasta Bees (1874), Shasta Game (1874), Shasta in Winter (1874), Snow-Storm on Mt. Shasta(1877), and Mount Shasta (from Chapter 10, Picturesque California) (1888). • “Wild Wool” from Steep Trails (1918) A Wind Storm in the Forests - Chapter 10 of The Mountains of California by John Muir (1894). Please contact us with any additions you may know.